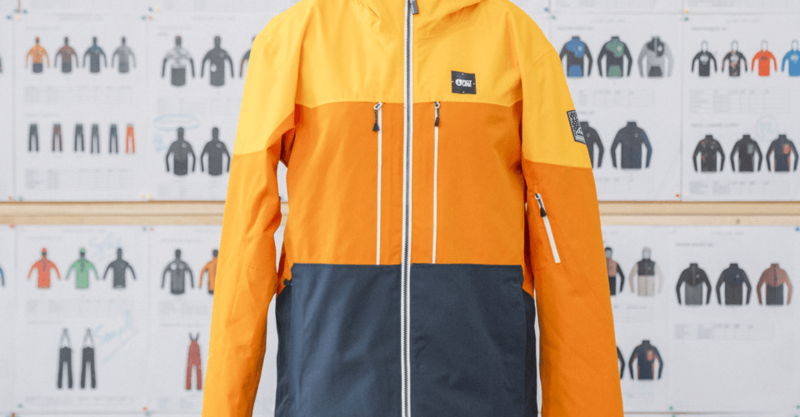 Making technical apparel for skiing and snowboarding has been the core business of Picture Organic Clothing since they started back in 2008. Did you know that the conventional way of making technical fabrics involves crude oil extraction? Polyester, the most widely used fibre, is petroleum based. But other options exist! Since the start, Picture has used recycled polyester from plastic bottles as one way to reduce our dependance on oil. The process to manufacture a finished product is a long one. From recycling bottles, to spinning thread, to weaving and dyeing the fabric, to applying a durable water repellent finish and then laminating a waterproof–breathable membrane. Only then can you actually start making a garment. See below a clip from the guys at Picture when they were visiting one of their factories in Taiwan, in October.